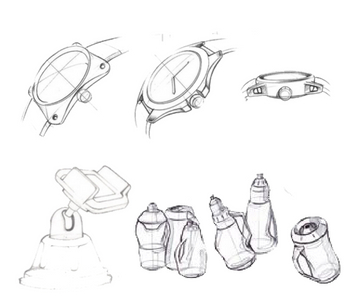 Exact designs experienced Industrial Product design and Product development team in Pune, India. We understand how to strike the perfect balance between innovation, aesthetics and functionality. We have been helping companies develop successful products since 10 years with our industrial product design and product renders & development services. We are a Leading Industrial Product Design & Development Services company Pune, India. We are really excited to serve you better with our best quality and on time delivery. We all are professionals with experience more then 8-10 years in Photo-realistic CG Modeling & Renders, product design, product renders & development. From individuals, start-ups, small and medium-sized companies to international corporations, Exact Designs is here to support you in all your Industrial product design & product development needs the way to transform your ideas into reality.